Looking for a trustworthy and reasonably priced house cleaning service in Battersea? You can always rely on our professional cleaners to take care of your home, while you spend your free time focusing on more important things. We are among the most popular cleaning businesses in Battersea and in the surrounding area, offering our customers punctuality and reliability. 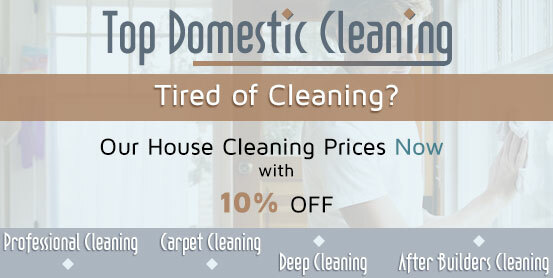 Contact us to get a quote for a regular cleaning service or a single cleaning session of your home. The checklist of tasks, as well as the respective rates, can be negotiated according to your personal needs. So, don’t hesitate to call – there are no additional fees, no need to buy any cleaning materials, and no pressure to comply to fixed working hours. As the leading provider of professional house cleaning services in Battersea and in the nearby boroughs, we offer our customers superior quality, efficiency and most of all – simplicity. Why spend the whole weekend cleaning around the house? 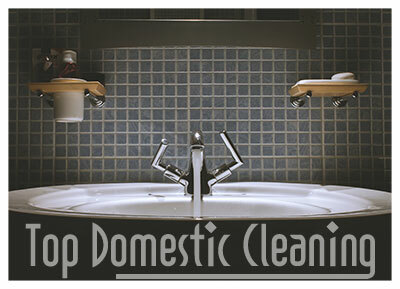 Our vetted cleaners will do the chores for you, leaving your home spotless. You can contact us by the phone and our call centre assistants will be happy to answer all your questions and to give you a free estimate of the price we would charge you in particular. We offer a regular cleaning service on a weekly or biweekly basis, or you can book a one-time clean-up of your entire house. We love cleaning for our customers, that’s why we work every day of the week – with a flexible working schedule, so that it can be convenient for you. Our company offers reliable and stress-free house cleaning services across Battersea, so call us if you are overwhelmed by the sheer amount of cleaning you need to do. We will give you back your free time and your home – the care it deserves. We are enthusiastic about making each and every customer satisfied by our performance. This is why our experienced cleaning technicians are carefully selected and insured – safety is indeed our priority. Our cleaning services cover all areas of your home and include dusting, vacuuming of carpets and upholsteries, mopping floors, cleaning bathrooms and appliances’ exteriors. Single deep cleaning is also available, as is having particular requirements – if you need your windows washed once a month, we’ll be happy to comply.